Thank you to all who could make it out to our 2017 Client Appreciation Picnic. It was a day filled with beautiful weather, delicious food, fun games, and a dunk tank. 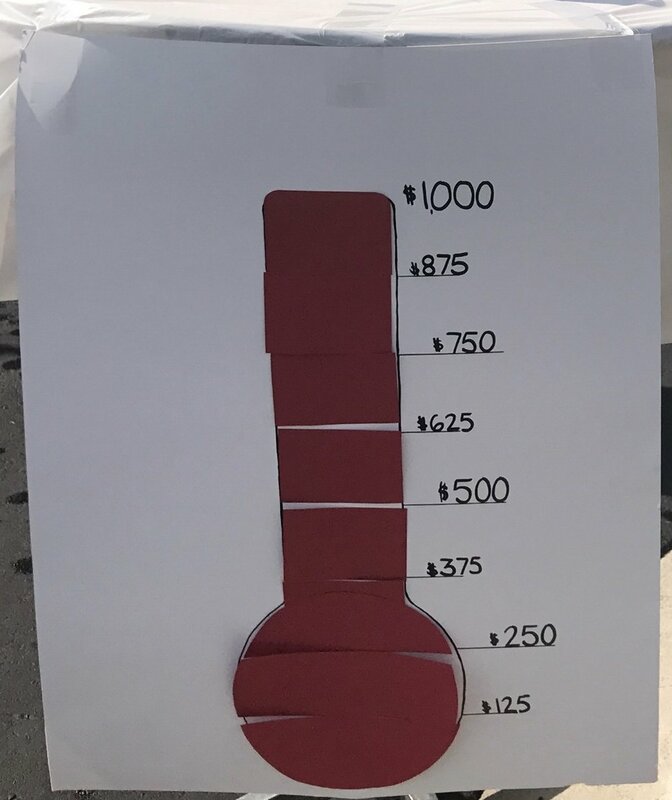 This year, RWS Financial Group chose to give all donations from the dunk tank to St. Jude Children's Research Foundation. RWS also matched each donation dollar-for-dollar. We were able to raise $1,000, and with our match we were able to give a total of $2,000 to the foundation. So, thank you to everyone who donated to such a wonderful cause! Check out some of the pictures from the picnic! Newer PostRWS is Expanding to Ann Arbor!